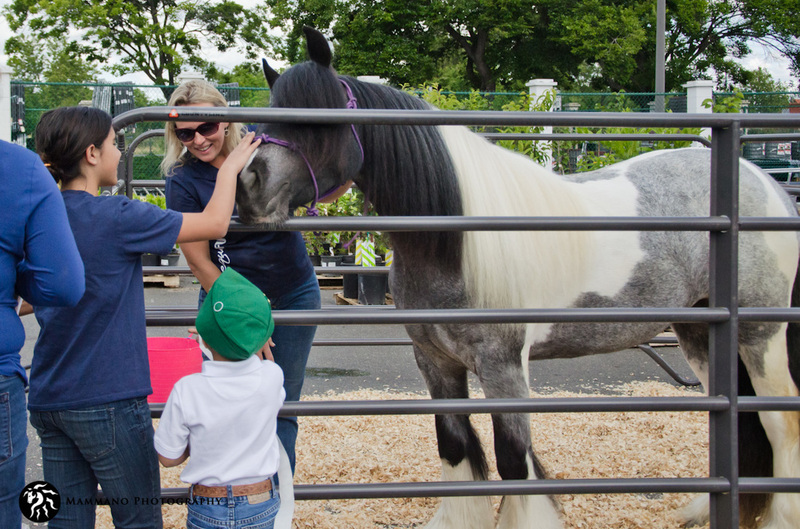 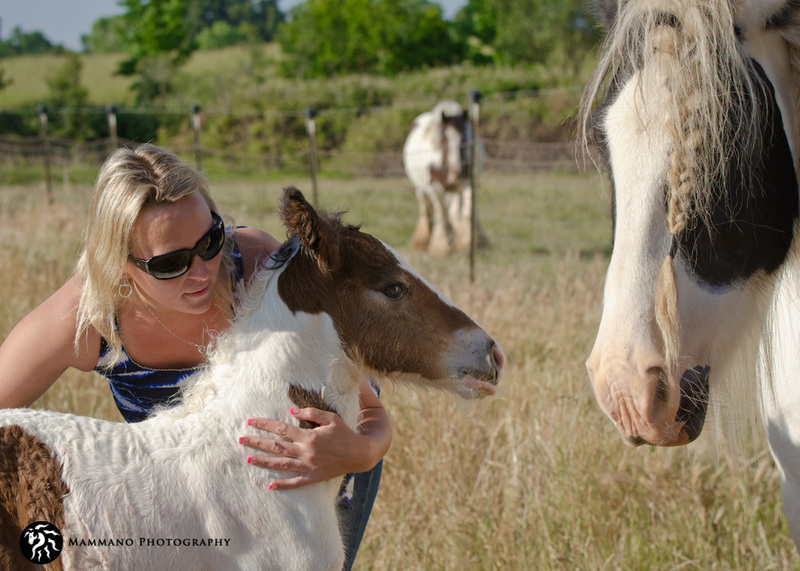 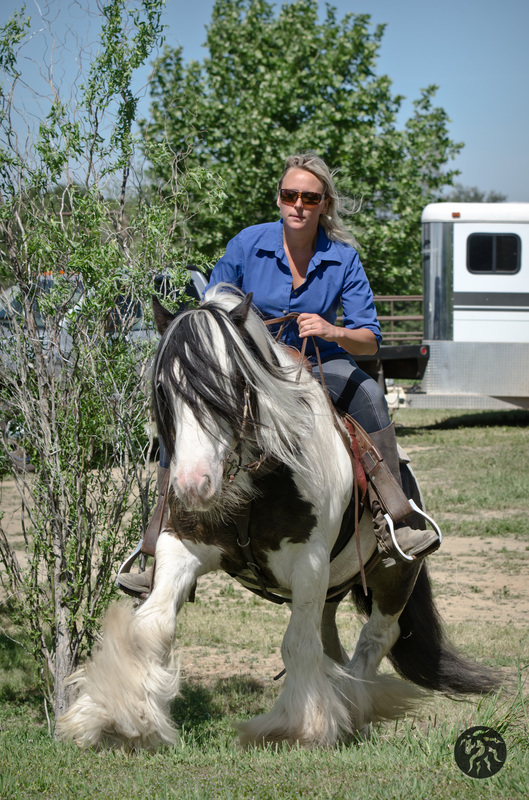 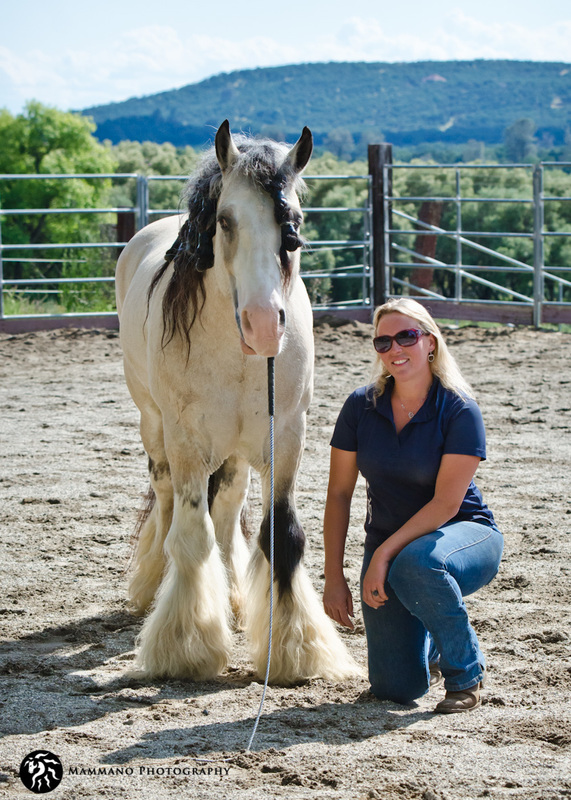 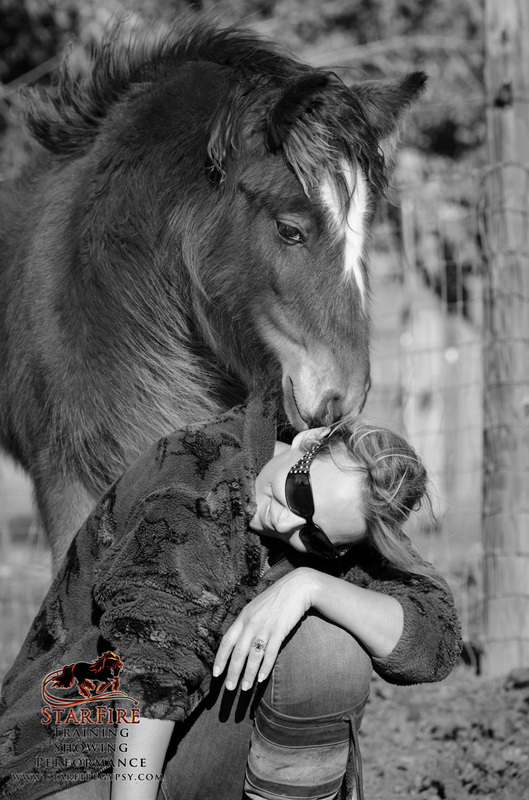 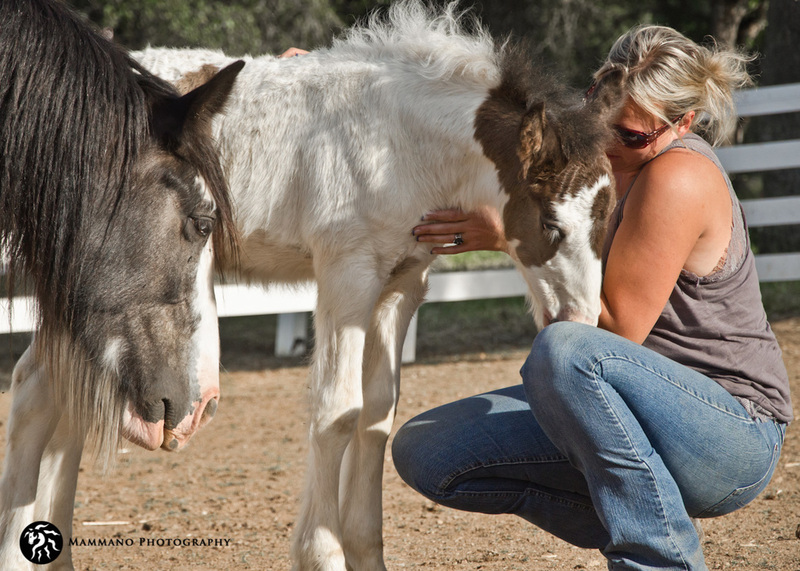 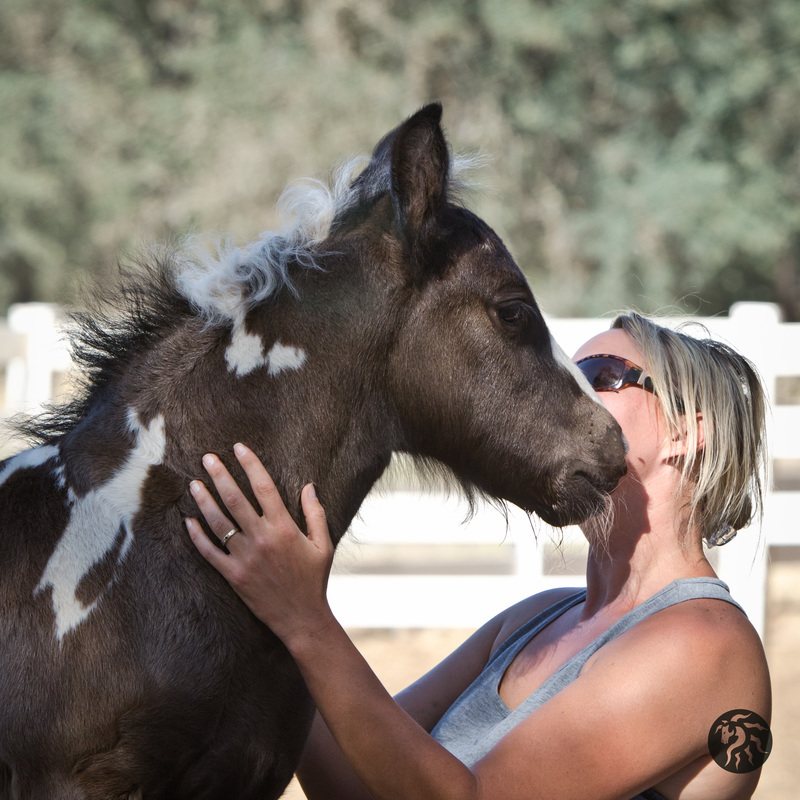 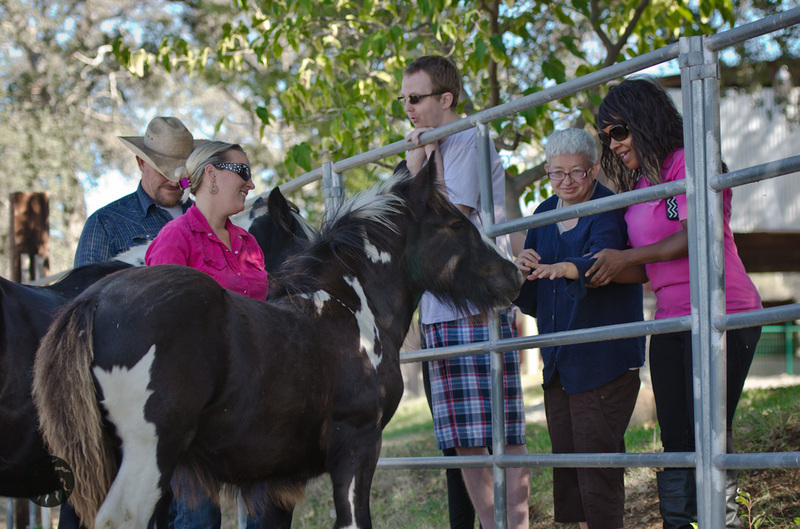 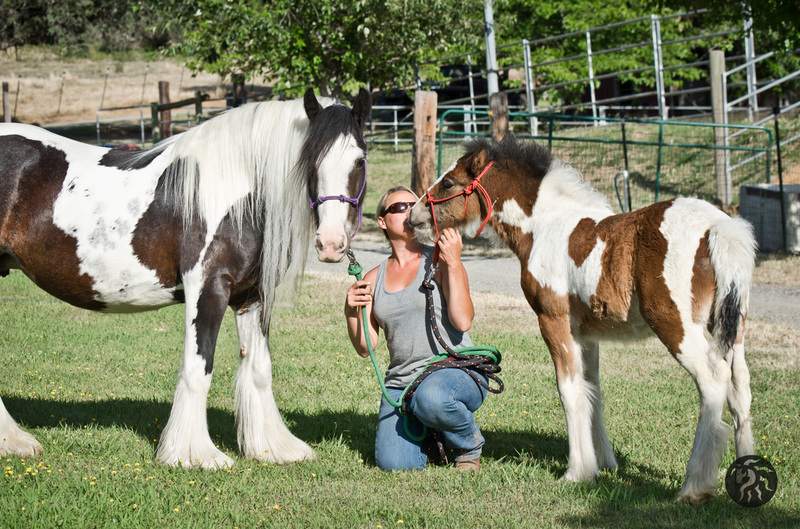 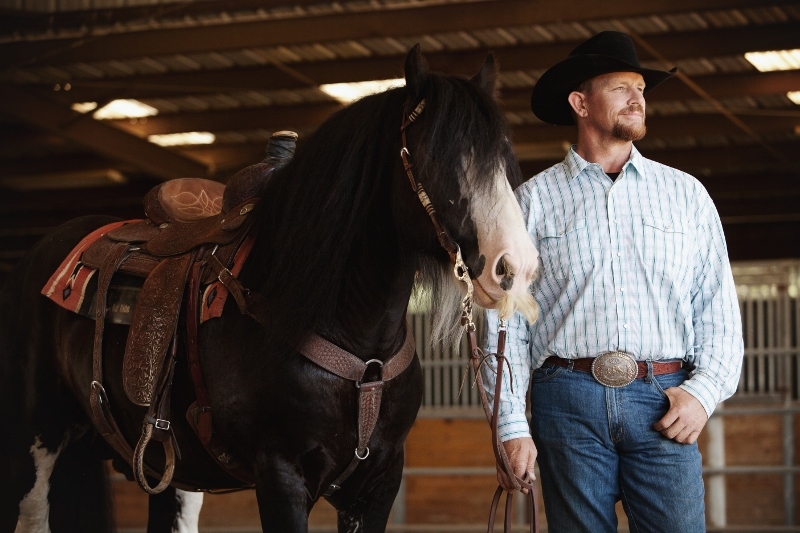 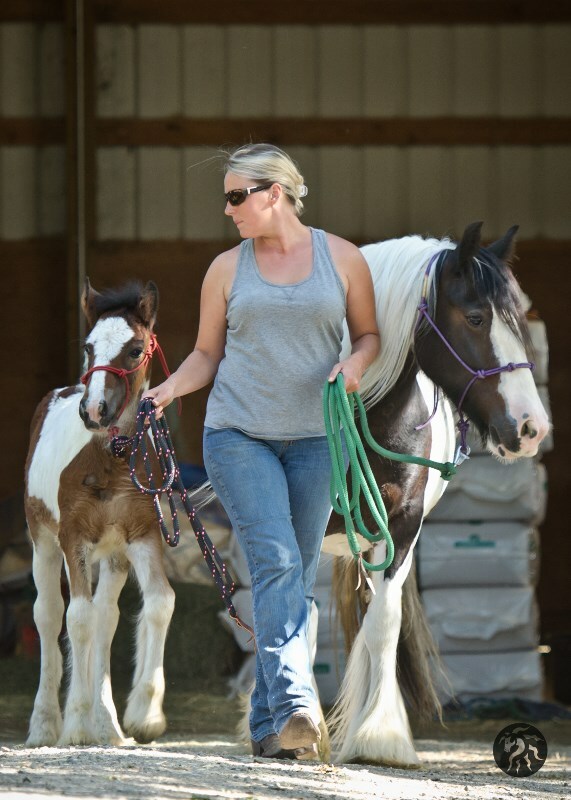 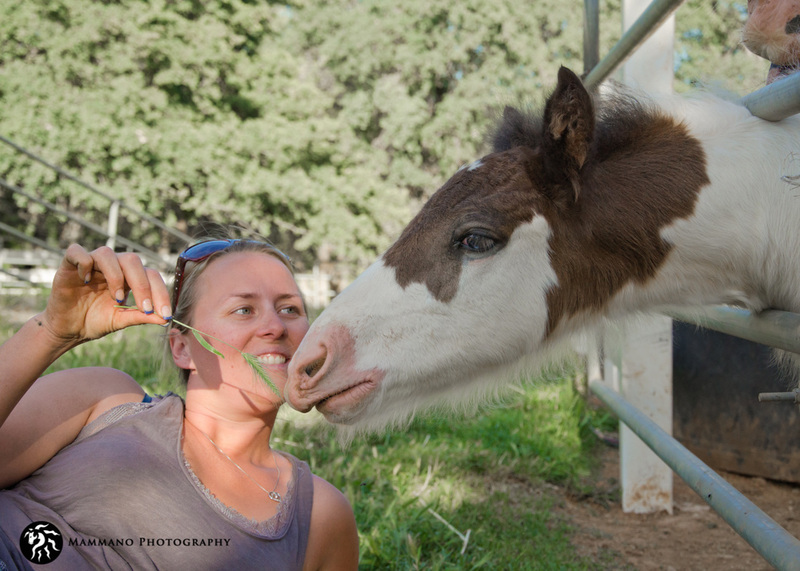 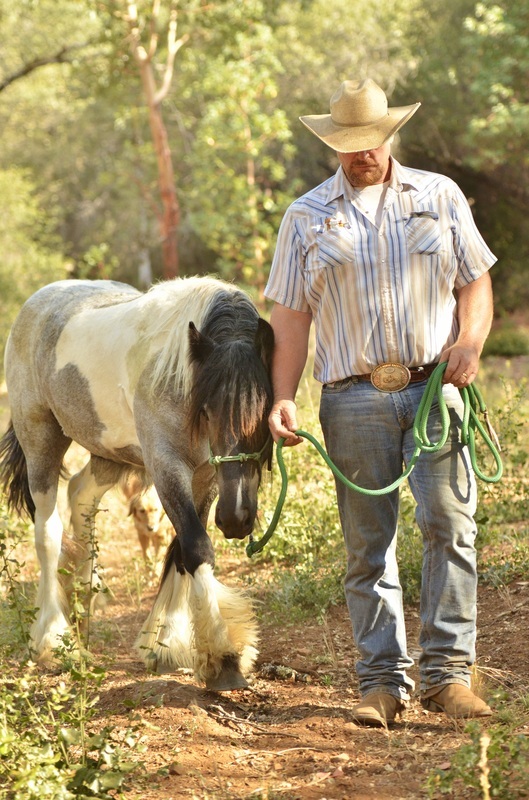 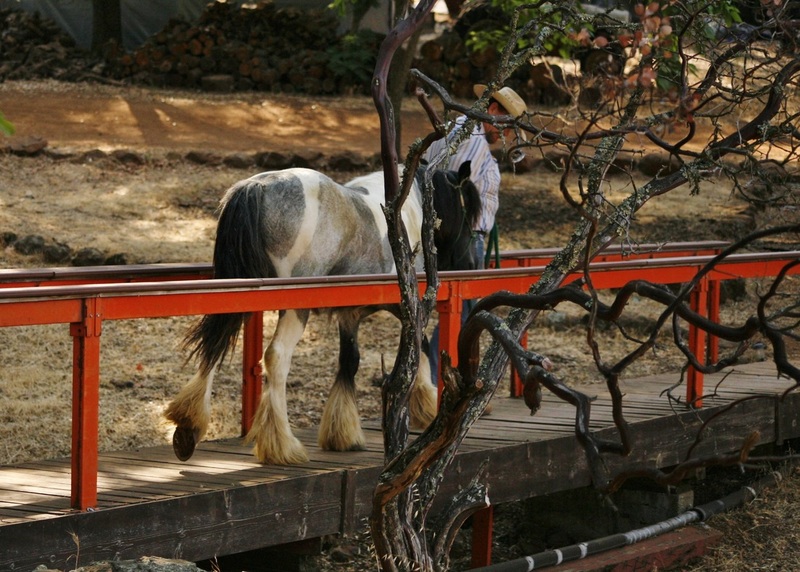 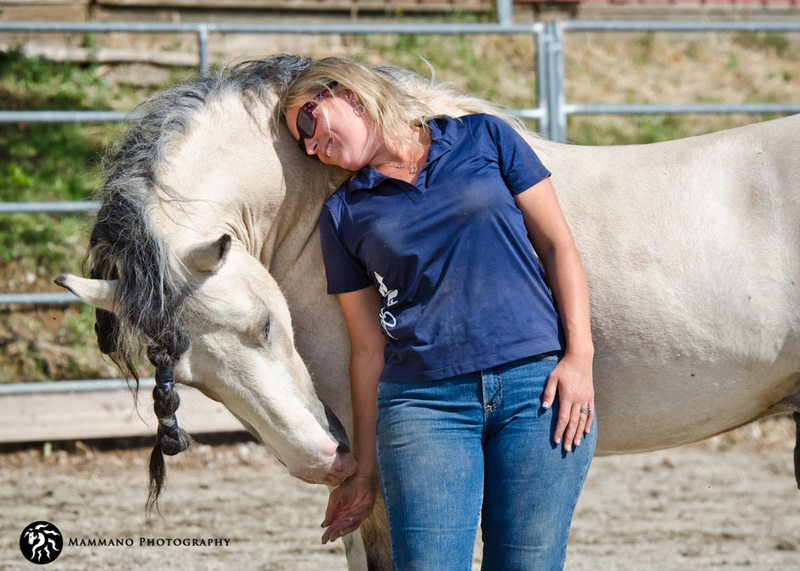 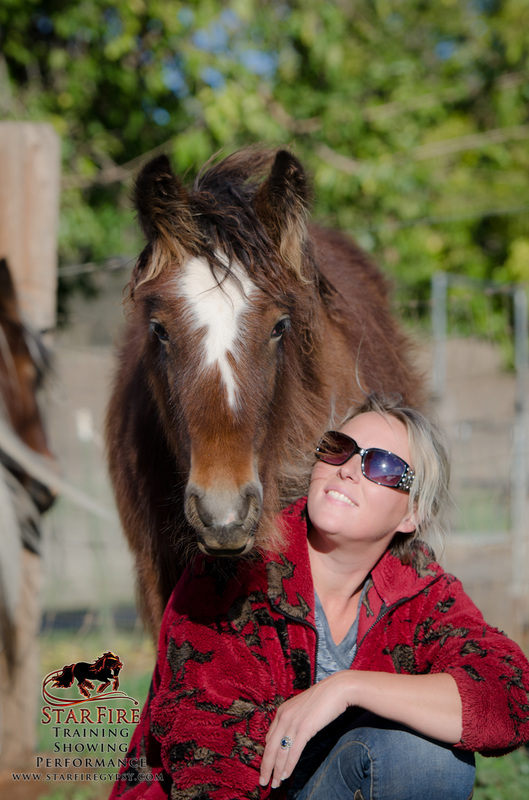 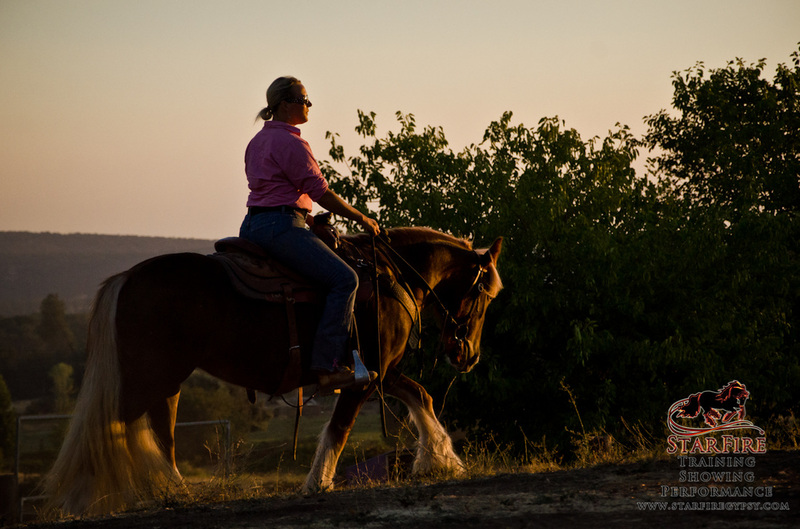 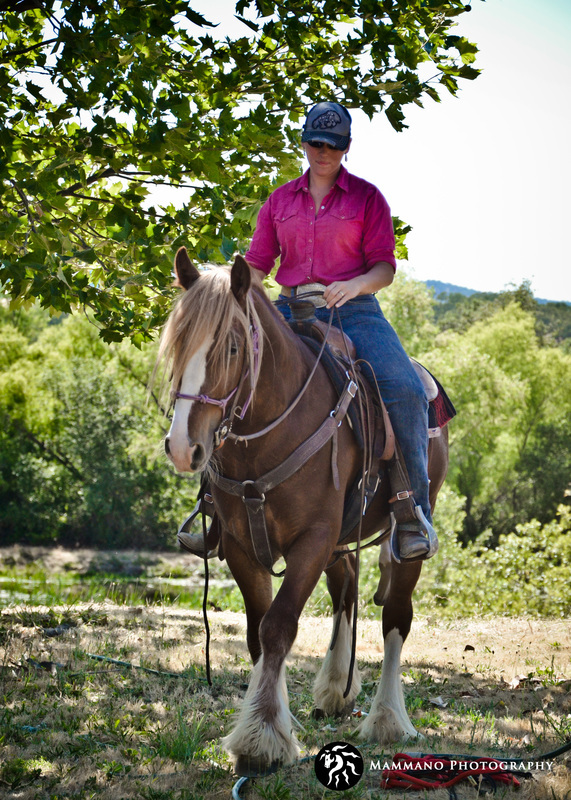 Our Team is founded on an understanding that every horse, like every person, is an opportunity, a gift. 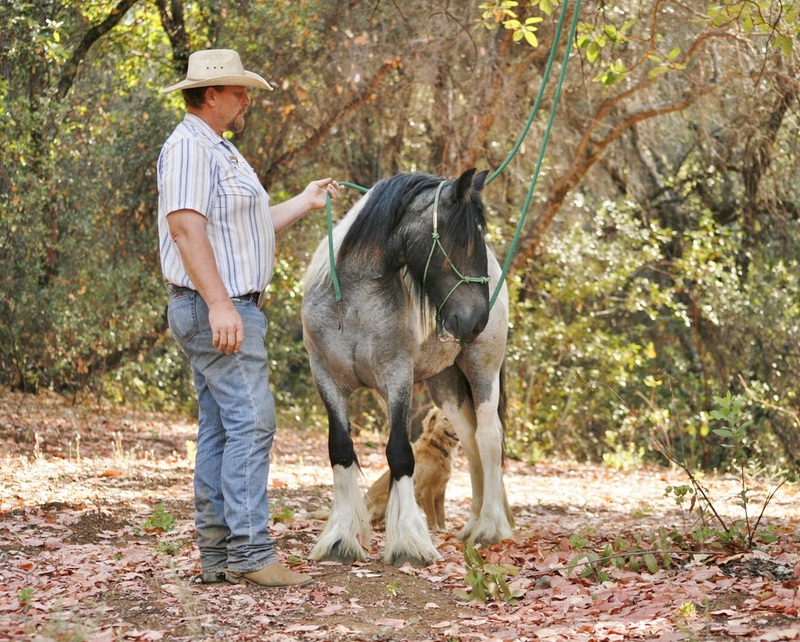 We work with each individual, to foster the development of the very best version of itself. 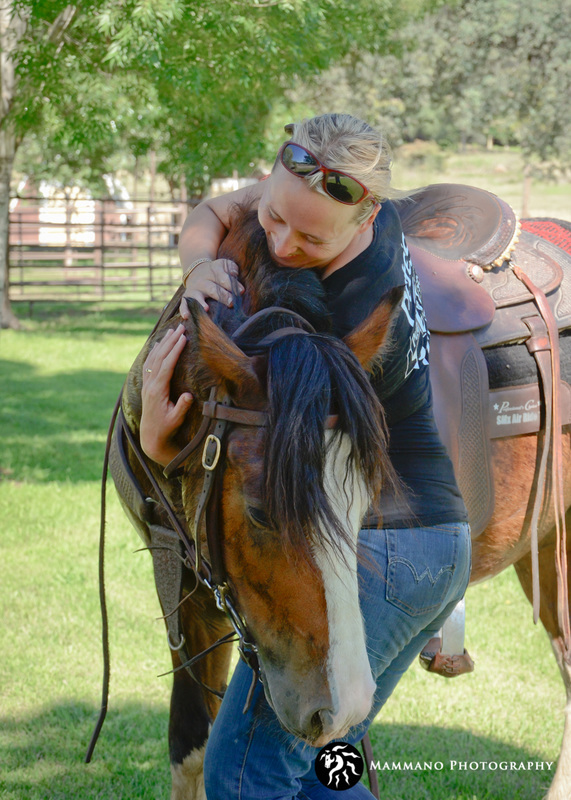 We consistently strive to encourage, to shape a future for each of our horses, that will last a lifetime. 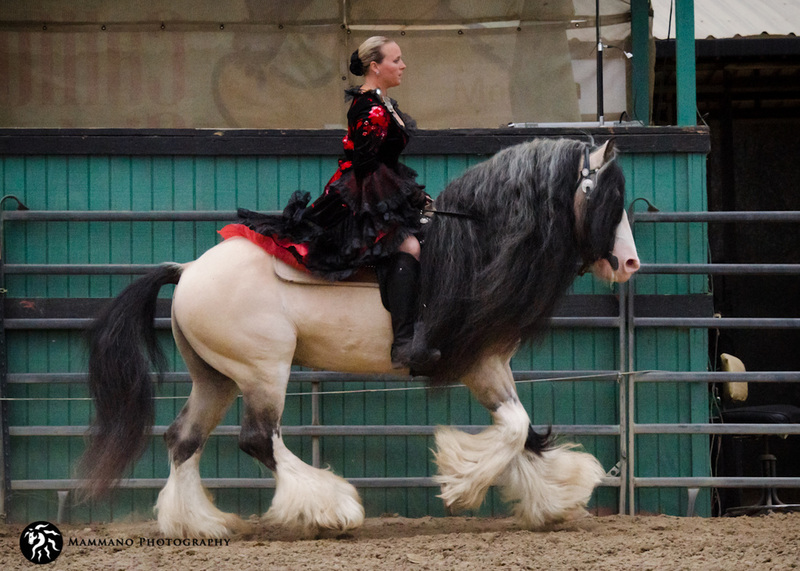 When you love what you do, when it is the center of your world, it shows in the quality of your work. 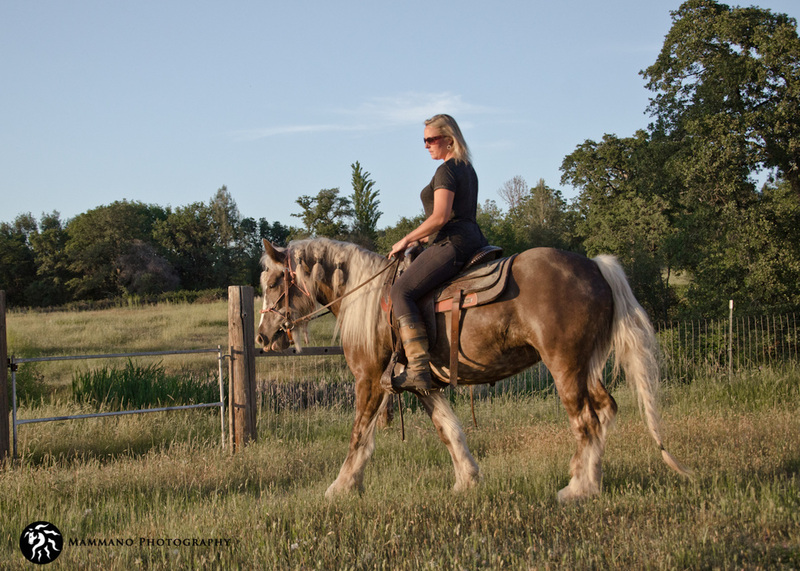 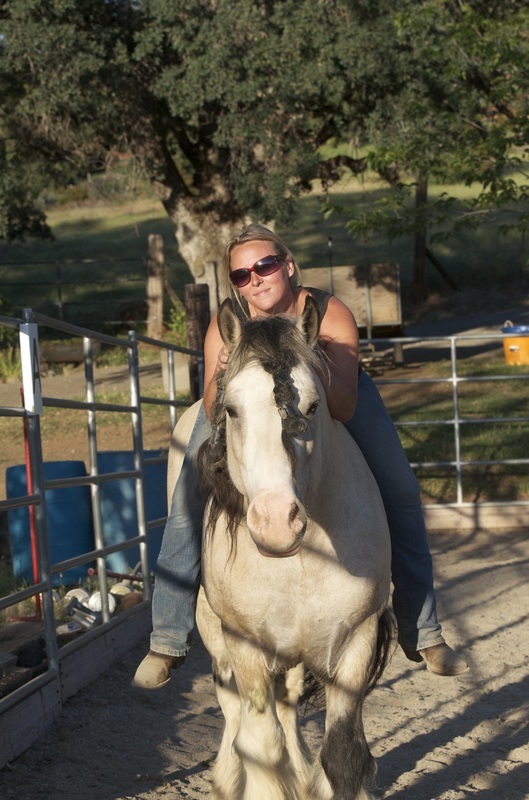 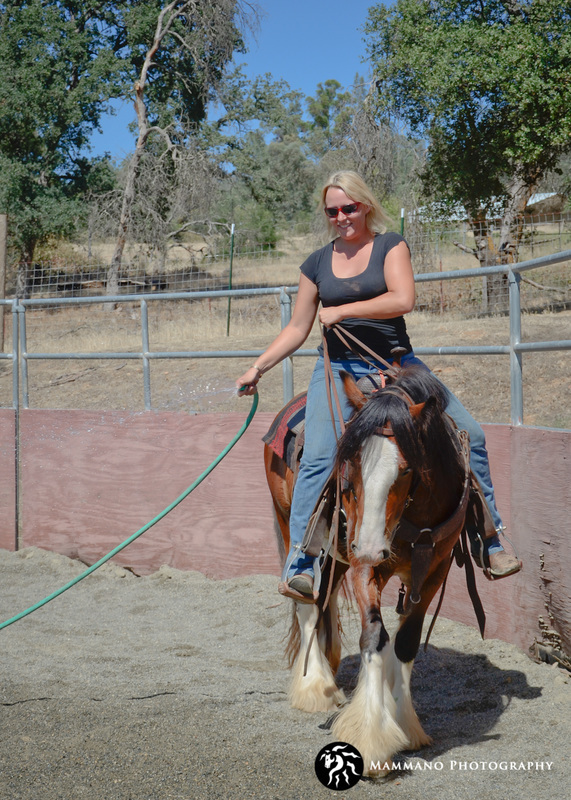 Both CJ and Samantha VanSickle are life long equestrians. 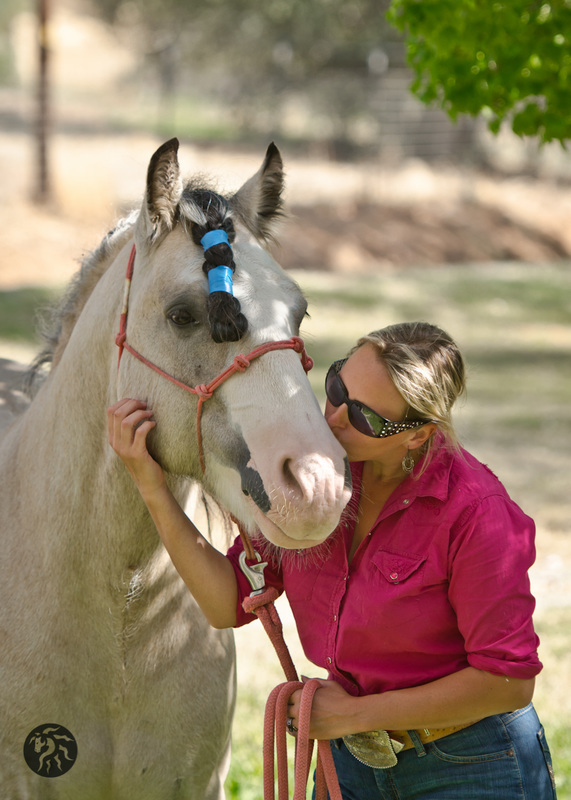 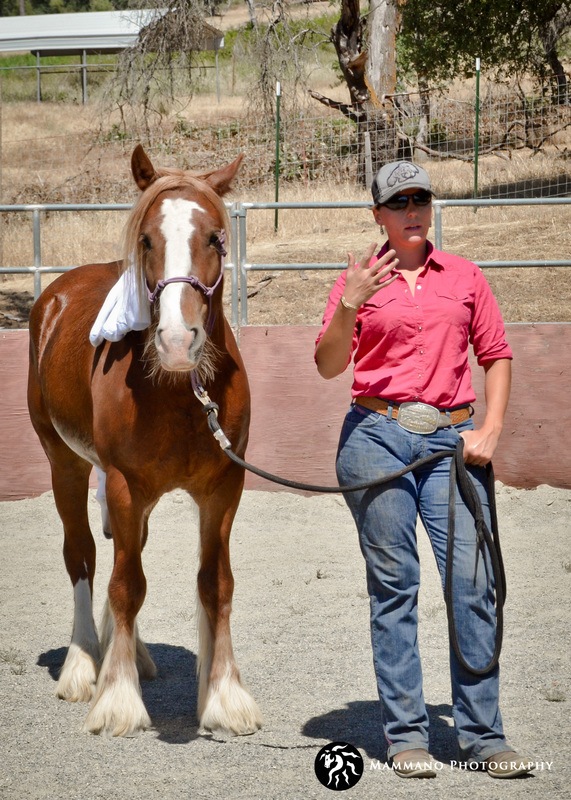 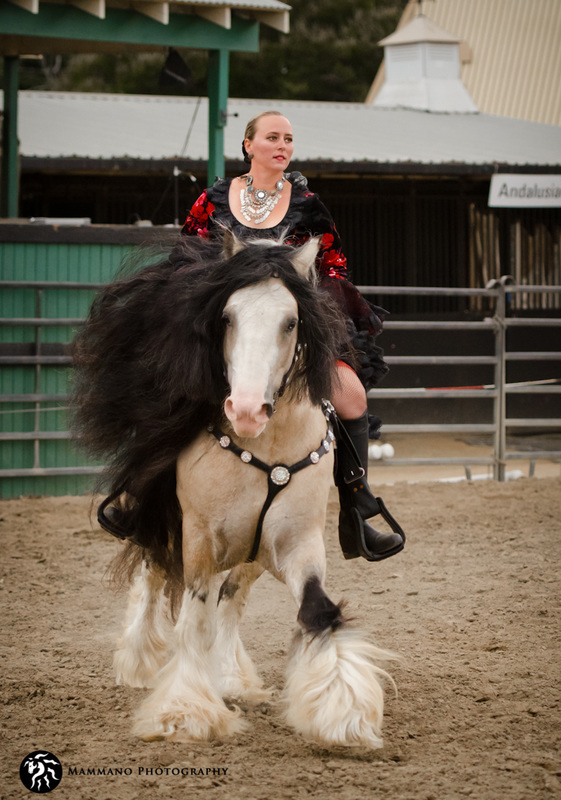 it is a way of life for them and they have spent their lives looking for new ways to improve communication between horse and handler. 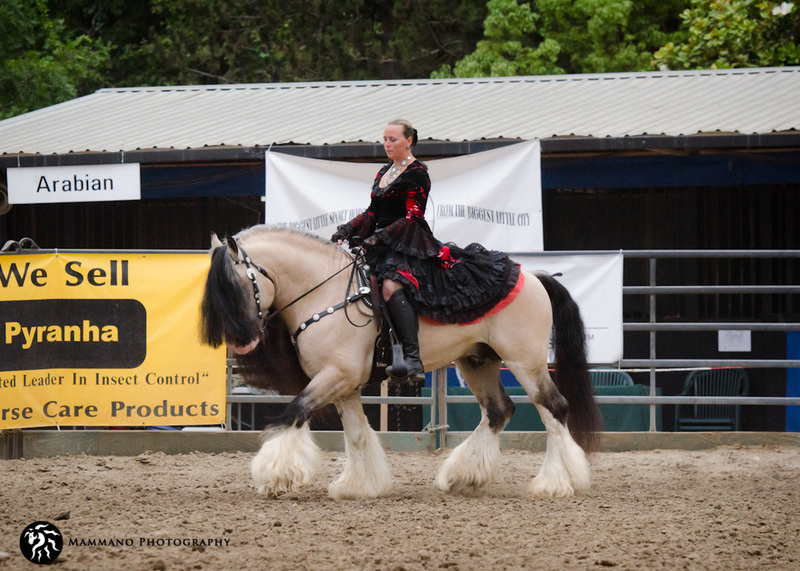 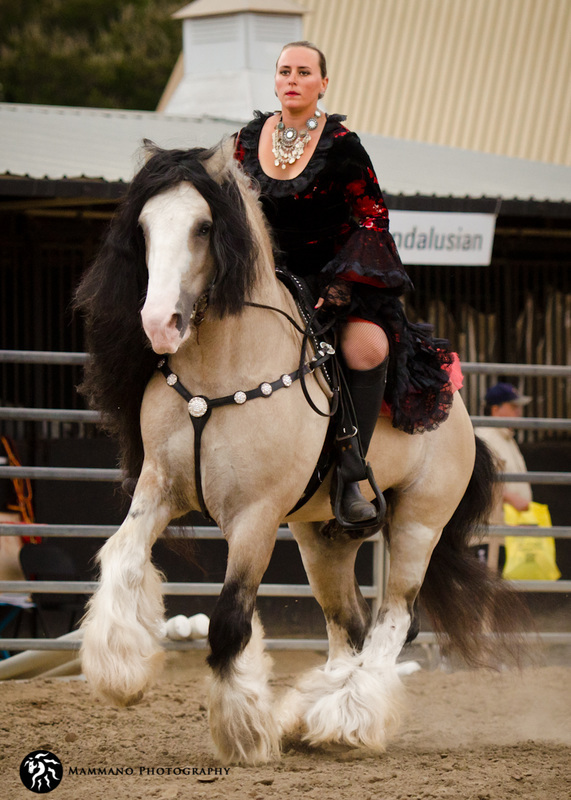 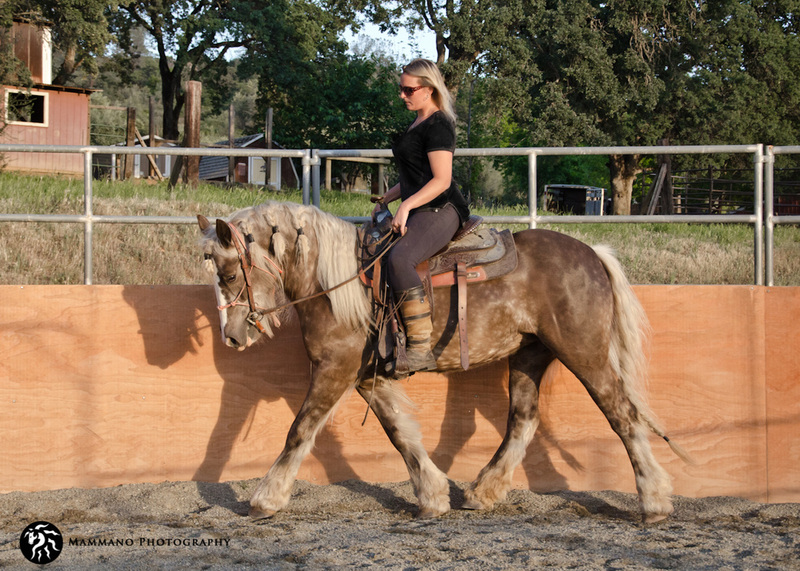 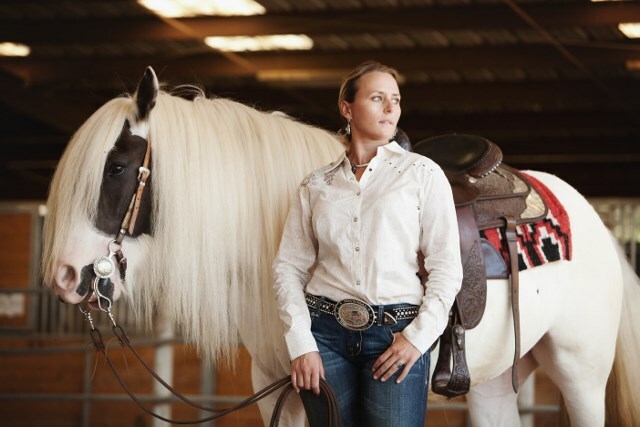 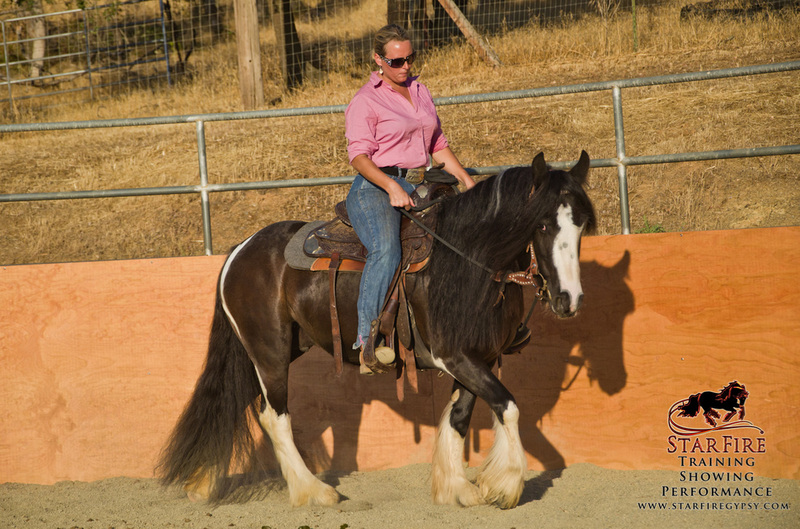 Each horse is an individual and for them to truly reach their full potential in any arena, they must be given an individual program that is custom tailored to them.